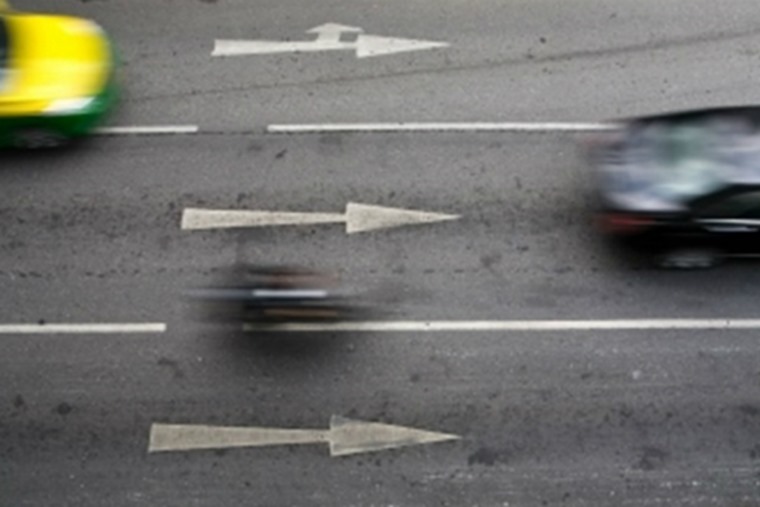 Is overtaking REALLY an “aggressive and selfish manoeuvre”? A storm in a Twitter cup has blown up over comments made by road safety charity Brake. They concern overtaking, which a spokesman for Brake described as an “aggressive and selfish manoeuvre”. As in so many cases, context is everything and the specific story that Brake was quoted in from the Dorset Echo is about a dangerous overtaking move by a car towing a caravan. There’s an accompanying dash cam video that shows the drivers of this combo was clearly unable to judge the length of his outfit and the amount of time and road space needed to safely pass the car in front. 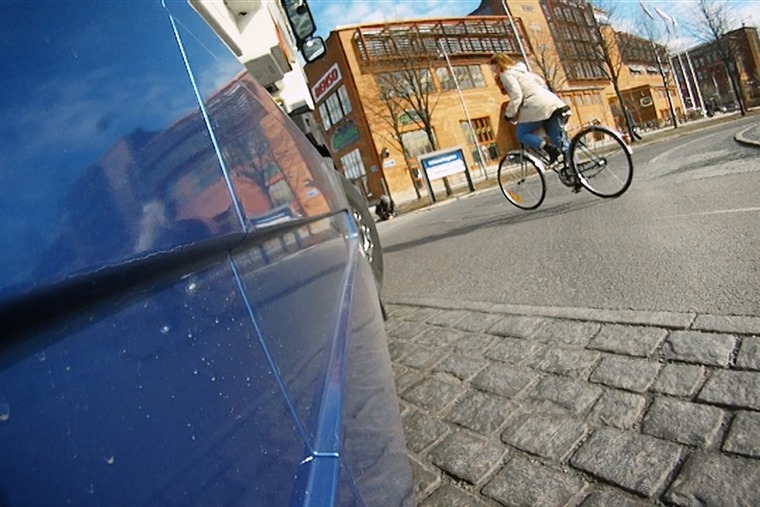 The Brake spokesman rightly points out that overtaking on a single carriageway road carries greater risk than on more open routes such as a dual carriageway. However, the same person also says that ‘overtaking on country roads ultimately just isn’t worth it’. Now, that bears a little more scrutiny. Before we do that, however, it’s worth saying we do not condone the actions of the driver of the car and caravan rig in any way. Clearly, their driving was dangerous and put lives at risk as it shunted into the vehicle it was trying to overtake. This is why Dorset Police are trying to trace the driver to take appropriate action. This is undoubtedly true of any overtaking move that is not fully planned and considered. Much of the skill of overtaking is knowing when not to. We’d agree wholeheartedly with Brake that poor overtaking can put lives at risk for no more reason than impatience. That is unacceptable and those who drive in this way should face the full weight of the law. Yet the law also allows us to overtake. The Highway Code states we can do so when it’s safe and legal, there’s sufficient clear road ahead and no other vehicle is trying to overtake you. It also says drivers should allow overtaking if another vehicle wants to pass or when driving a large or slow-moving vehicle that is causing a queue behind. 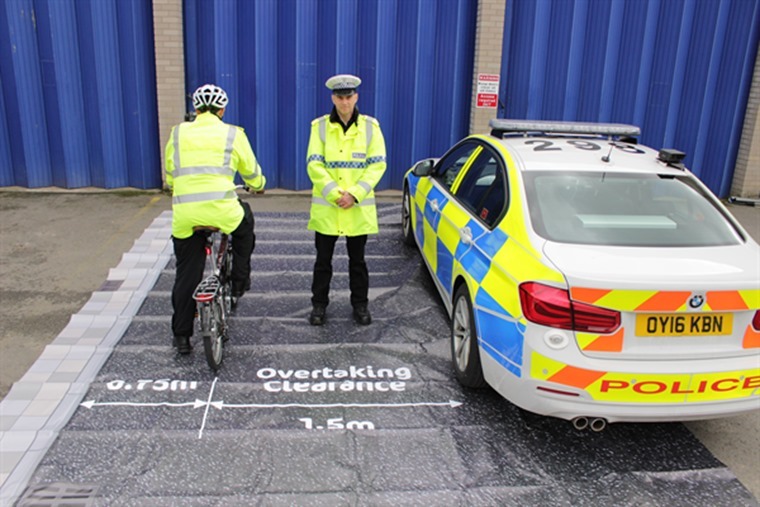 The advice from the Highway Code also says we should not overtake if it means straddling a solid white line, entering an area designed to divide traffic, approaching any place where vision is restricted, or when the vehicle in front is following a slower one such as a cyclist. All of that boils down to common sense and the basics of driving that should have been ingrained when learning to drive. 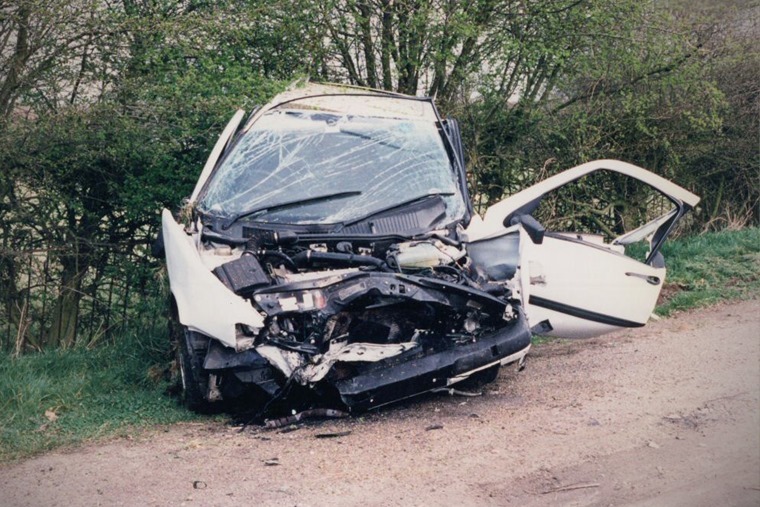 Sadly, common sense and those early lessons from behind the wheel are all to quickly forgotten and usurped by the desire of many drivers to get to their destination as quickly as possible. In so many instances, this mind-set leads to poor, dangerous overtaking that puts the lives of all in the vicinity at risk. Yet that is down to the bad decisions on the part of the driver rather than any fault with overtaking per se. It’s why overtaking should be an essential part of the driver tuition and testing procedure. Even if a driver never overtakes another vehicle in his or her life, understanding the process will greatly improve driving standards. All too often, a competent, considerate driver will execute a prompt, safe overtake only to be met with flashing lights and abuse from other drivers. Why? Because those other drivers do not comprehend that overtaking can be simple and leave no-one hindered by the process. A car being driven at 40mph in a 60mph limit area when the road ahead is clear and safe for a vehicle to proceed at 60mph becomes a hazard. That driver might think they are being cautious and safe, but they are sowing the seeds of frustration in those drivers behind and this is where many dangerous overtaking moves originate from. 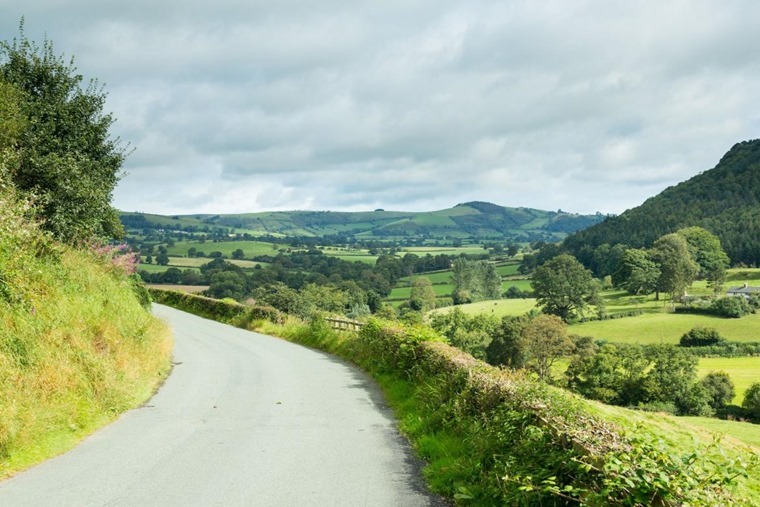 There are plenty of other sources of frustration for drivers, from slow-moving vehicles such as tractors and cyclists, to learners and caravans. A good driver who is conducting any of these vehicles will understand the impact they are having on traffic behind and will allow overtaking whenever possible. Most of us will have come across the tractor driver who pulls in to allow a queue to clear – this is a driver who recognises how his driving affects others and is working to minimise that. Unfortunately, there are those who don’t and that can be a root cause of poor overtaking as others become impatient to continue their journey at a speed they think appropriate. However, these are the self-same drivers who need to take a breath and realise they are falling victim to frustration that can lead to bad decision making. Basing an overtake on poor judgement will inevitably lead to disaster, maybe not today or tomorrow but at some point. Luck has a habit of running out sooner rather than later, so now is the time to start making overtaking moves based solely on the information presented to you rather than a feeling you want to pass the slower vehicle in front because they are holding you up. Changing your thought process from “I need to get past’” to “‘I could get past when it’s safe to do so” is the fundamental basis for this. It takes the pressure off and refocuses the mind on assessing what the vehicle in front it doing, what are the road conditions, is there enough road space ahead to complete an overtake safely without inconveniencing any other driver, does my car have the performance to make that overtake? All of these decisions need to made instantly but also repeatedly all the time we are driving. This is the more powerful message that we, as drivers, and safety campaigners should be promoting: always be prepared and always be prepared to change. 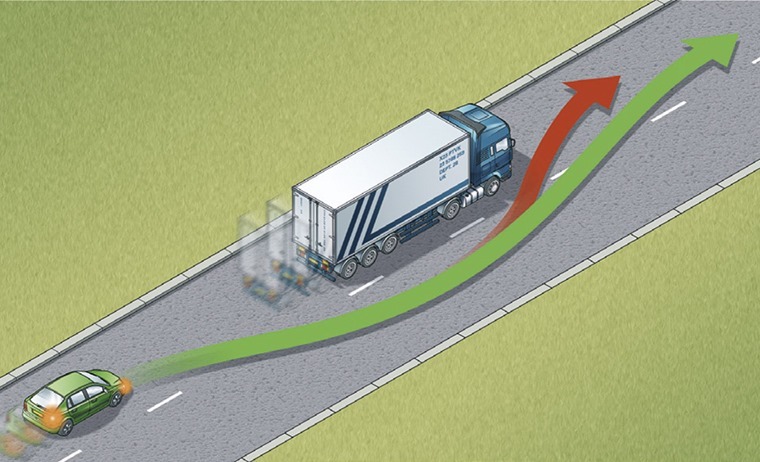 This way overtaking can become a skill that aids road safety.